By taking this step, India expects to collect approximately $238.09 million of duty in an effort to withdraw concessions of similar amount as the US would from its hike in duties on certain steel and aluminium products. New Delhi: India has now submitted a revised list of 30 items – including motorcycles, certain iron and steel goods, boric acid and lentils – to the WTO on which it proposes to raise customs duty by up to 50%. As duties hiked by the US on certain steel and aluminium products would have implications of about $241 million on India, the raise in tariffs proposed by New Delhi too would have an equal implication on the US. “The US would be collecting $241 million worth of duties by hiking tariffs on certain steel and aluminium items from India, we also proposed to withdraw concessions of similar amount from these 30 products imported by India from the US,” a source said. Earlier in May, India proposed to raise duties by up to 100% on 20 products such as almonds, apple and specific motorcycles imported from the US. The additional duty proposed to be hiked on these items ranges from 10% to 100%. “The revision is being provided to adjust the products and the tariff rates in accordance with India’s rights reserved vide its notification to the Council for Trade in Goods contained in the WTO document…of May 18, 2018. 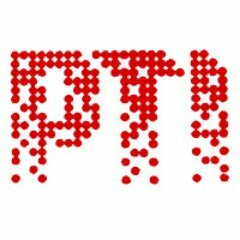 “India hereby reiterates its decision to suspend concessions or other obligations notified to the Council for Trade in Goods on May 18, 2018…of the General Agreement on Tariffs and Trade 1994 and Article 8.2 of the Agreement on Safeguards, that are substantially equivalent to the amount of trade affected by the measures imposed by the United States,” according to a communication by India to WTO. It said that the proposed suspension of concessions or other obligations takes the form of an increase in tariffs on selected products originating in the US, based on the measures of the US. 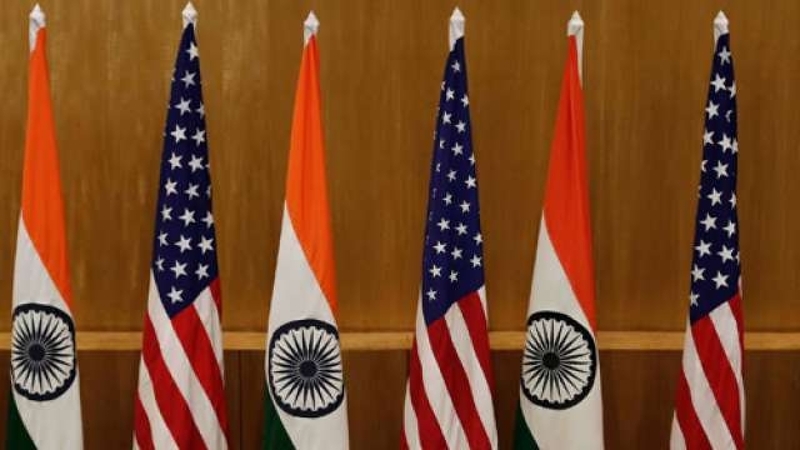 “India reserves its right to further suspend substantially equivalent concessions and other obligations based on the trade impact resulting from the application of the measures of the US,” it added. Trump signed two proclamations that levied a 25% tariff on steel and a 10% tariff on aluminium imported from all countries except Canada and Mexico. It said that the duty imposed by the US has affected steel exports by $198.6 million, while the same on aluminium was $42.4 million. The other items include chickpeas, fresh apple, walnut, refined palmolein, motorcycles with an engine capacity of over 800 cc, diagnostic reagents and threaded nuts. India has also dragged the US to the World Trade Organisation’s dispute settlement mechanism over the imposition of import duties on steel and aluminium. India’s exports of steel and aluminium products to the US stood at about $1.5 billion every year. Its exports to the US in 2016-17 stood at $42.21 billion, while imports were $22.3 billion.